AS WE HAVE ENTERED 2019, almost 45% of the world’s population is still without the internet owing to a multitude of factors including lack of access, affordability, and remote habitat. That’s why Alphabet’s Project Loon, initiated in 2011, which took upon the task of bringing internet access to the most remote areas of the world came as a pleasant and much needed surprise. But with time, the ambitious people behind the project have realized it’s not a feat they would be able to accomplish by themselves. THIS WILL HELP LOON in expanding its revenue streams by using the software for non-stationary aerial network control as a viable product for the satellite industry. Loon has been successfully, albeit being geographically limited, and one of the major impacts was observed when the project brought Puerto Rico back online after the devastating Hurricane Maria. It is interesting to note that many of the Google’s ambitious experimental businesses often fail to transition into successful businesses but Loon has proven to be an exception. There is now a reasonable possibility that Loon will become a financially viable and self-sustaining venture. THE TECHNOLOGY THAT LOON is licensing to Telesat is termed temporal-spatial SDN, abbreviation for software-defined network. 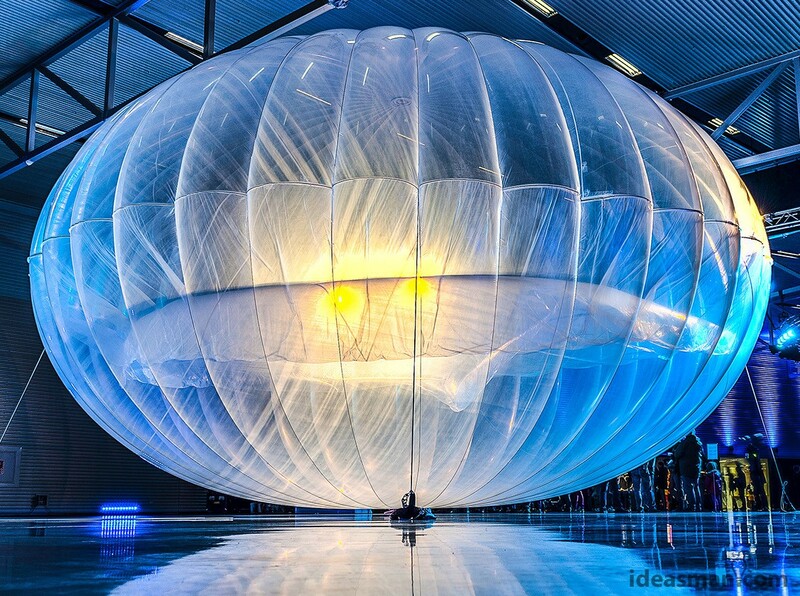 The tech was developed to control the fleet of Loon’s LTE balloons using the smart learning from Google’s years of expertise and experience in developing custom data center architectures and management software. The technology was required to maintain the stability in Loon’s network of helium balloons which tend to shift based on various factors including weather condition and location and direction of other balloons. Loon’s software is designed to automatically adjust the symmetry of the network in real time to control the data exchange between nodes. There are still many technological challenges, however, Loon remains determined to bring universal internet connectivity. With this partnership it has become clear that the solution that Loon has come up with is going to be heavily software reliant and it’s the software that can make or break the penetration capability that Loon seeks.